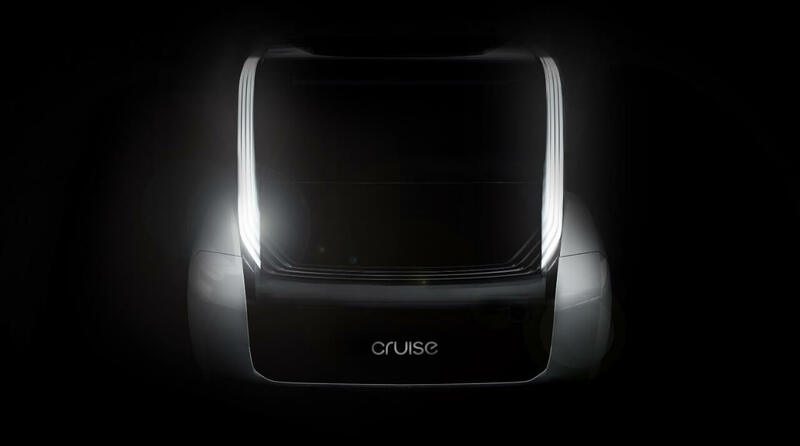 Honda will work together with Cruise and General Motors to finance and build up an autonomous vehicle for Cruise. The vehicle will be manufactured at high volume for global deployment. What's more, Cruise, General Motors and Honda will explore worldwide opportunities for commercial deployment of the Cruise network. Honda will invest around $2 billion over the next 12 years to these activities, which, together with a $750 million value interest in Cruise, bring its aggregate investment to the venture to $2.75 billion. Honda’s investment together with SoftBank investments, brings the post-money valuation of Cruise to $14.6 billion.